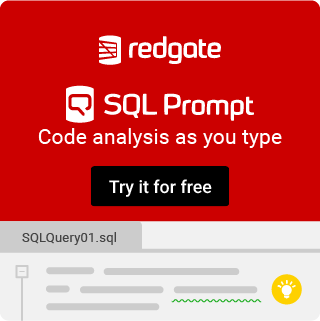 Can SQL Server Data Tools be installed on a server? How to solve problem run job ssis by SQL Server Agent failed with error code 0XC0014009. How can I successfully read unicode with special characters from Oracle db to SQL db through SSIS?